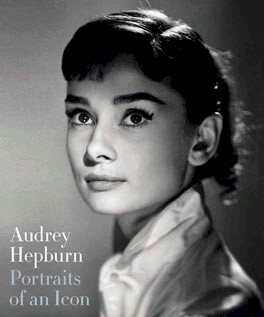 London – Audrey Hepburn was one of the world’s most glamorous, recognizable and photographed stars. From her early career as a chorus girl in London’s West End through to her Hollywood heyday and humanitarian work in her later years, Hepburn’s life as a twentieth-century icon is beautifully illustrated in this must-see exhibition. Through a stunning selection of more than seventy images from leading photographers, such as Cecil Beaton and Irving Penn, as well as rarely seen photographs from the personal collection of her sons Luca Dotti and Sean Hepburn Ferrer, the exhibition reveals the development of her unique and captivating style.